Kemba Walker was on the lam from the Roman Empire and the Persians. They were hunting him with their whole army, a few million of them, so he decided to lay low for awhile. He hijacked a Viking Nordic ship and set sail to the west. Luckily, the ship was stocked with bourbon, rum, Viking hats and massage chairs. Kemba loved the massage chairs and drinking. Well Kemba is an awful sailman when he is drunk and not at the helm. He veered off course and instead of heading towards some small Italy islands or France, he ended up a million miles off course in Antarctica as he landed in a black whole portal. He crashed in the snow where the boat blew up in a 500 ft flame that spread for nine hours and 15 minutes.He started walking and soon he came upon a creature that was black and white. A lot like himself. It was waddling. He waddled towards the penguin. Then the penguin looked at Kemba with its bright purple eyes and its eyes glowed in the dark like a sunshine over the Roman Empire. 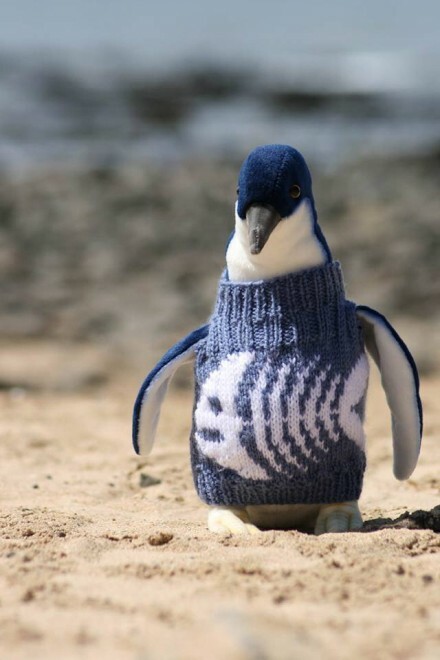 The penguin’s skin was covered in lace and velvet and was wearing a Cowboy hat made from the finest witch doctors. It was wearing a bright pink lipstick and its wings sported a tattoo that said, “Penguin Power”. Kemba immediately fell in love. Then they started caressing each other’s necks and biting their left ear lobes seductively. The penguin went to the Penguin Store and bought some champagne which they devoured. The penguin wrote in crayon that its name was Yolanda Bo Lana the Penguin. Then Kemba made Yolanda Bo Lana a Souffle out of mud. Yolanda tried to pick Kemba up to go to dinner but Kemba was 1000 times her weight and failed. They went to the finest German igloo restaurant where they ate bratwursts and lots of wine. Then they mated and had eight kids who are living in Greenland, Iceland, Antarctica and the South Pole.